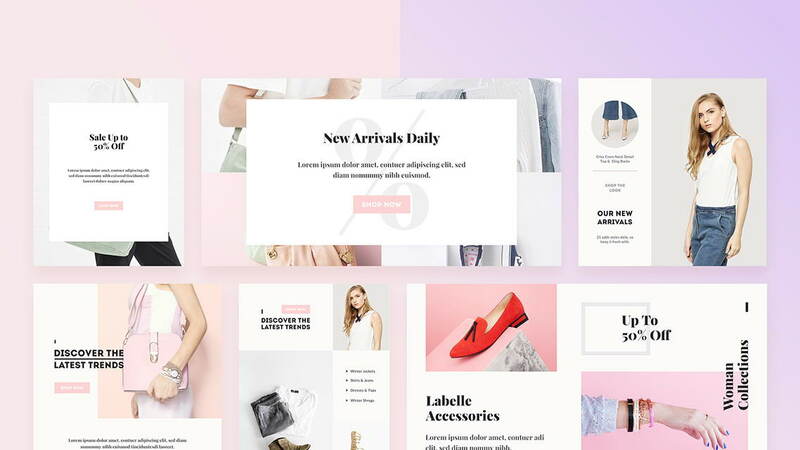 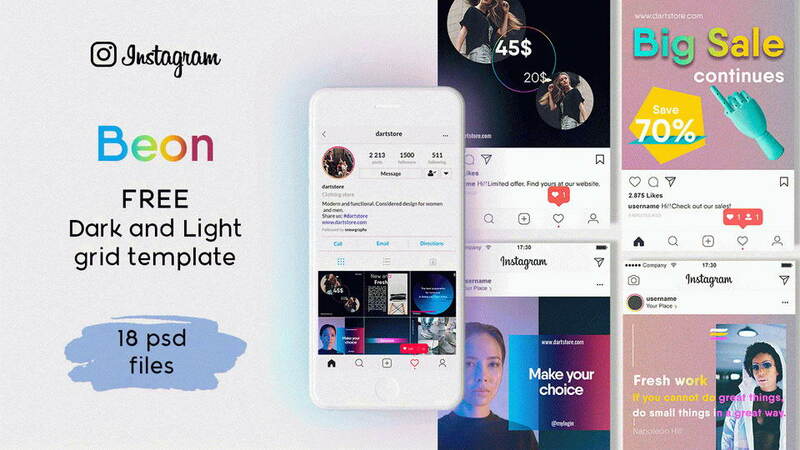 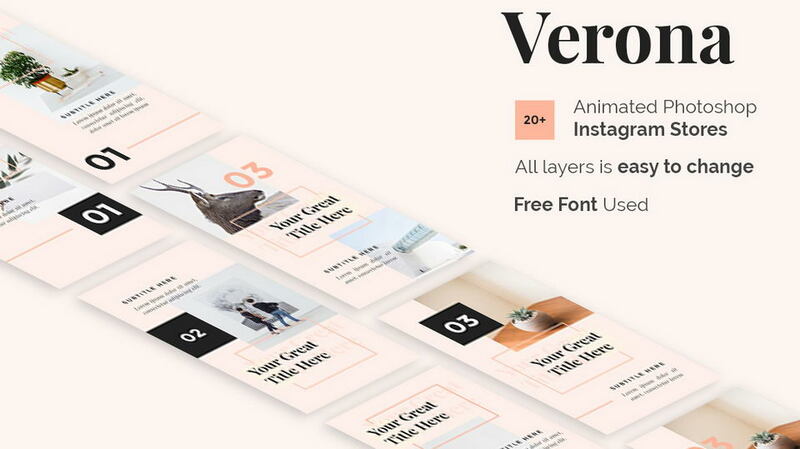 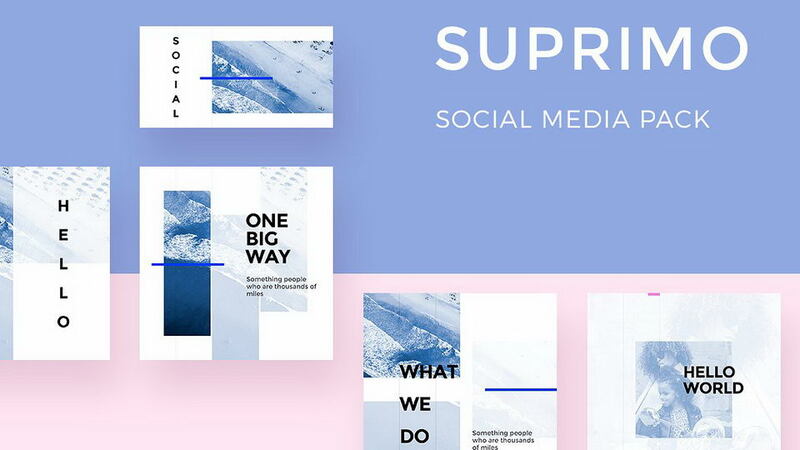 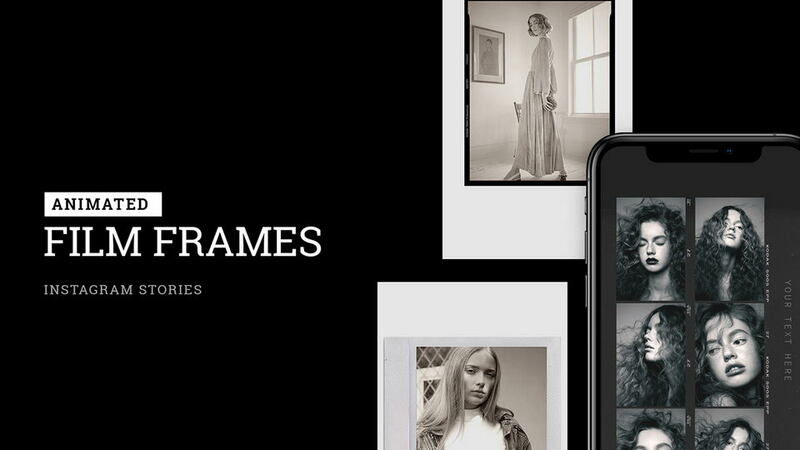 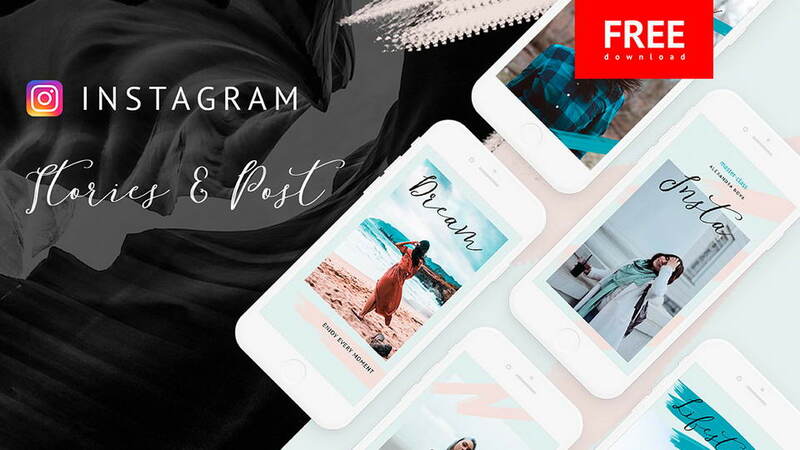 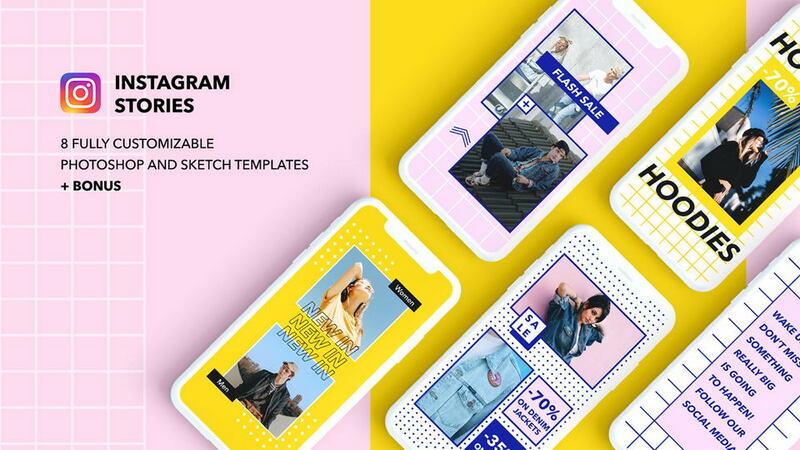 Pack of 6 free, high-quality Instagram stories templates that is a very useful tool for brands to help promote e-commerce products, share deals and attract the attention of your followers. 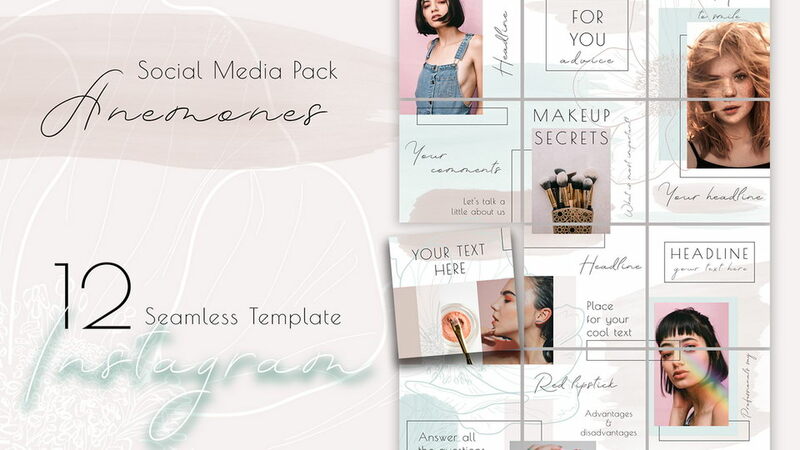 It includes new product, sale and offer, posts and notification information. 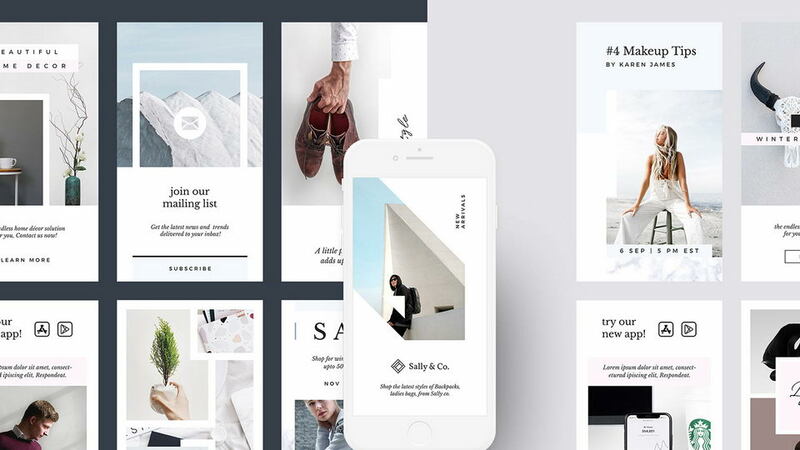 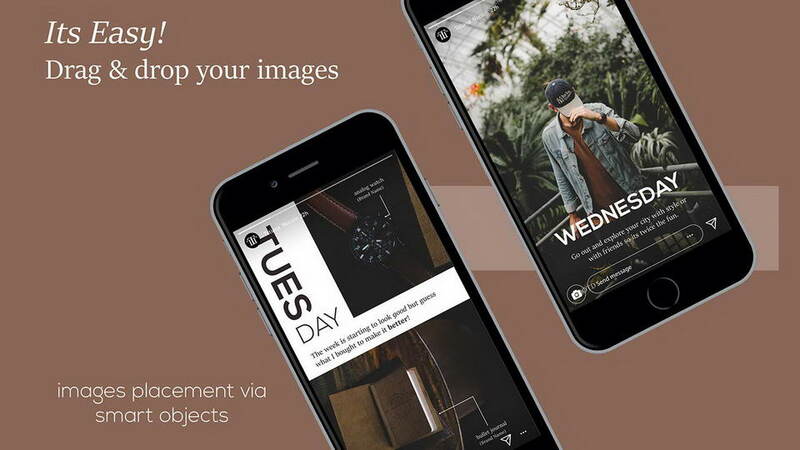 Stories templates are free for personal and commercial use. 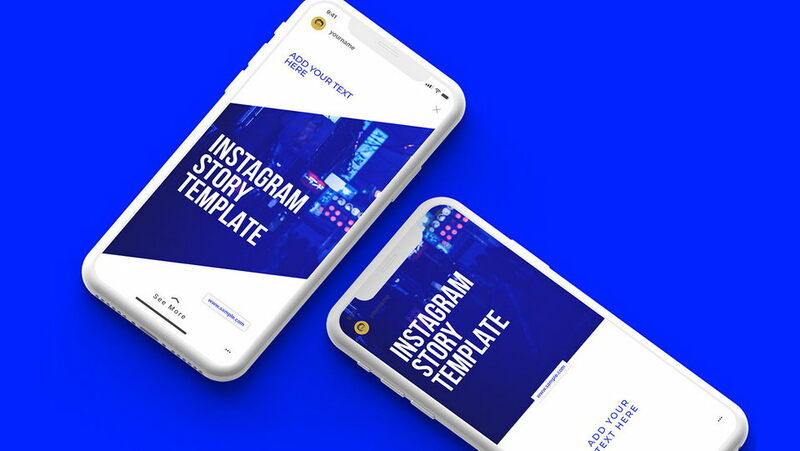 Thanks to Bogdan Posenko for sharing Instagram stories templates. 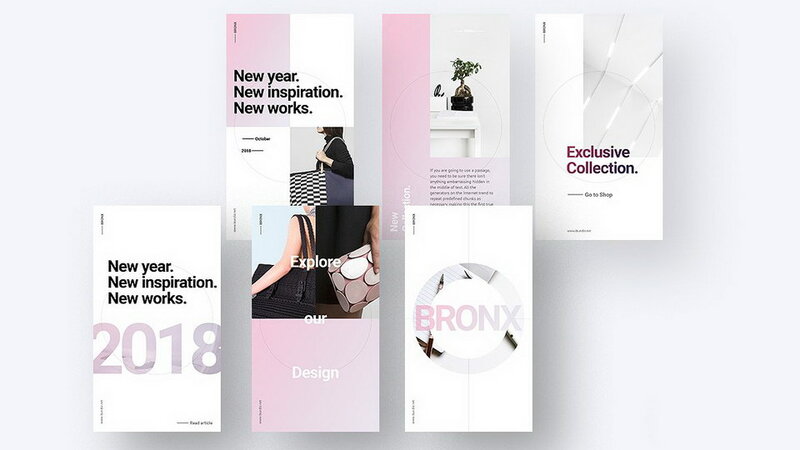 Don’t forget to appreciate creative project and follow the designer.